Ideal for those interested in earning academic credit while enriching their experiences beyond main campus, the Los Angeles and Venice programs offer exceptional opportunities for students in the School of Theater, Film & Media Arts and the University. Coursework and activities cross disciplines and course numbers, providing students with a stimulating environment in which to establish relationships with, and to gain insights from, their peers. Film & Media Arts Study Away Programs are open to both Temple University students and visiting students. 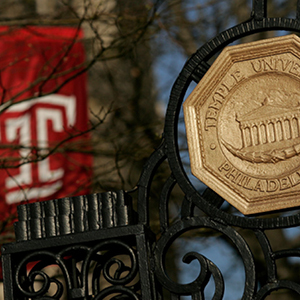 Additionally, the Department of Theater hosts a program in London, and Temple University offers many educational opportunities abroad in Italy, Spain, Ireland, Japan, and other locations.